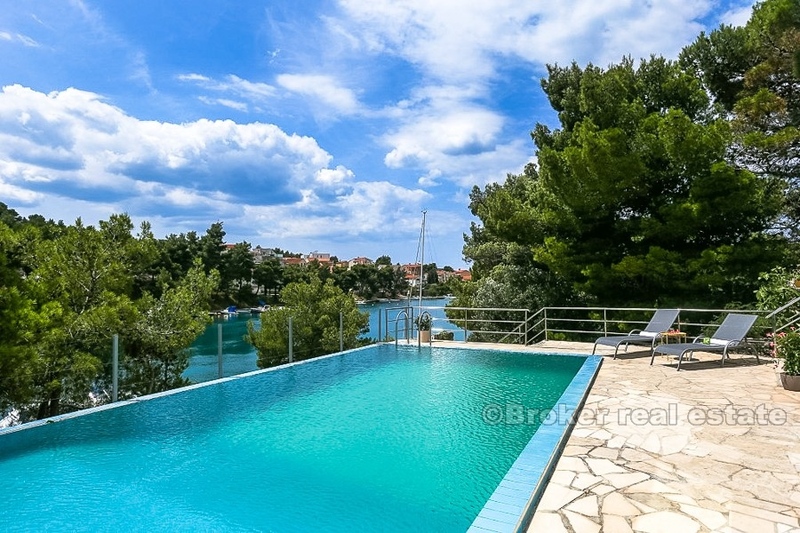 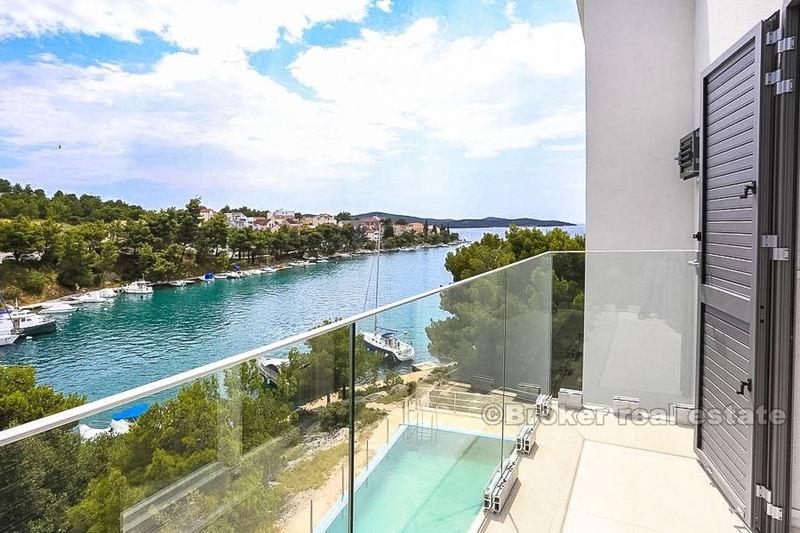 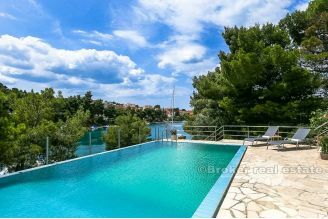 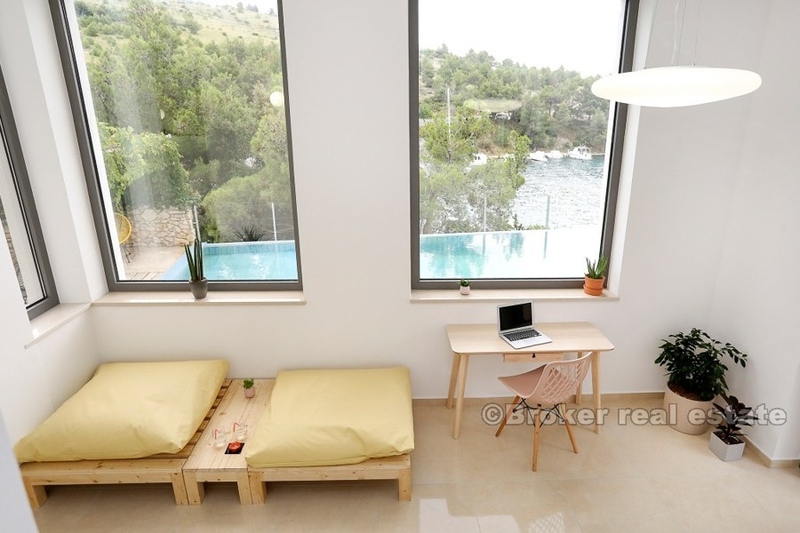 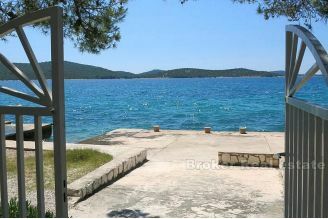 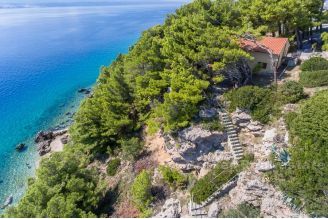 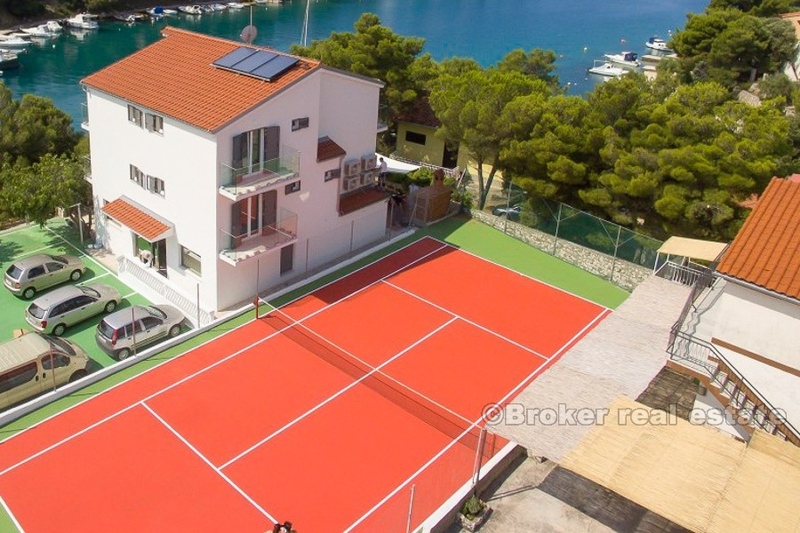 This beautiful villa is located in the first row to the sea in one of the many picturesque coves near the town of Sibenik. 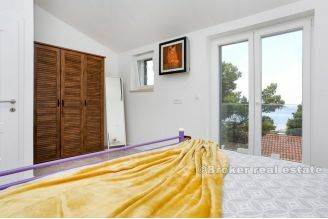 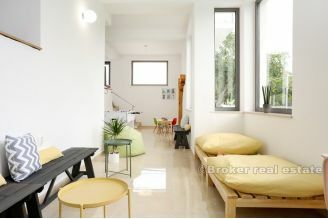 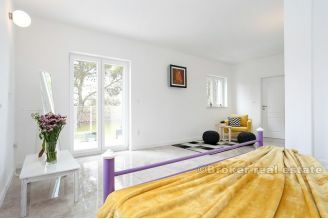 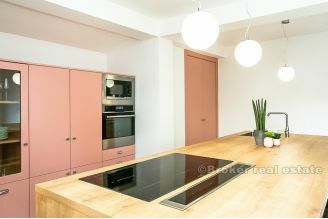 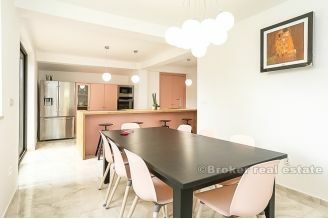 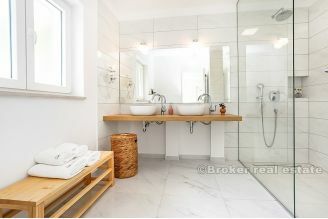 The property is located on a plot of 760 m2 and covers 330 m2, ie 3 floors - ground floor, first floor and an high attic. 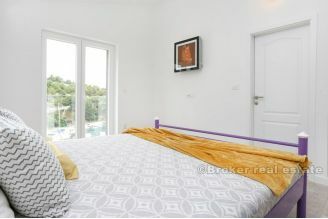 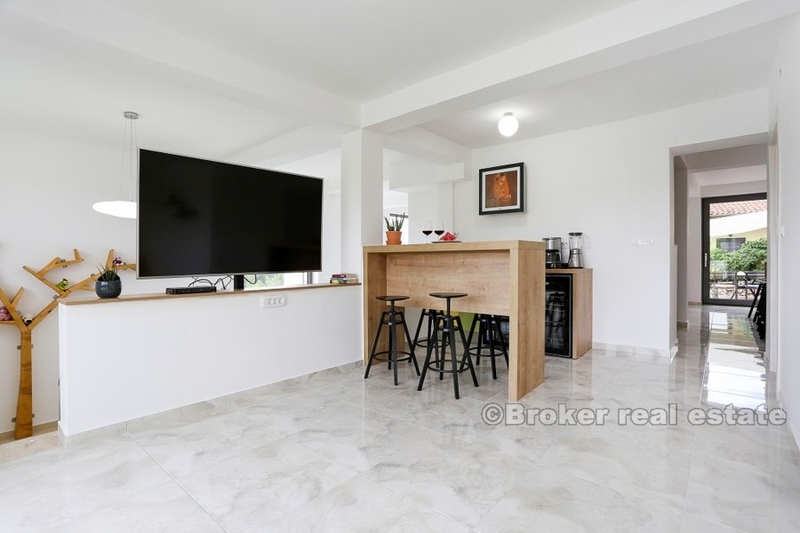 The property is fully equipped and furnished, lastly renovated in 2018. 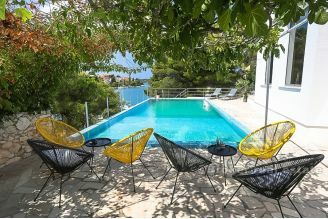 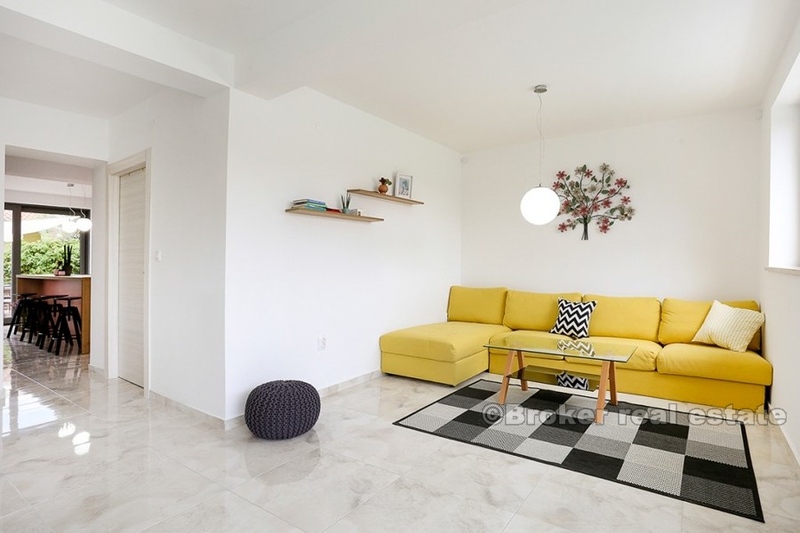 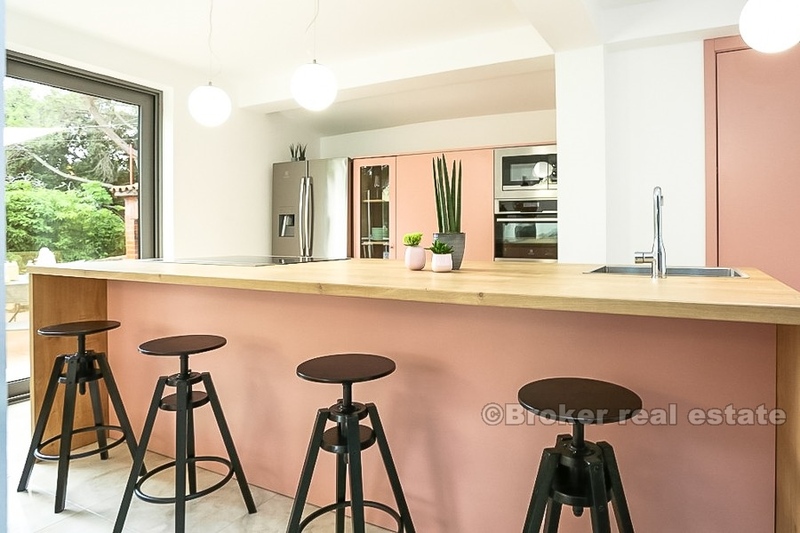 On the ground floor there is a living room, playroom, open plan kitchen and dining room with large terrace, next to the pool overlooking the sea. 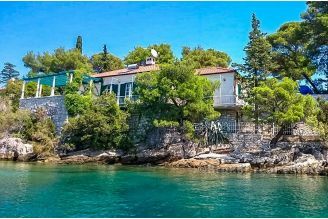 The villa has 7 bedrooms with balconies overlooking the sea, is fully air-conditioned, covered with wireless internet, equipped with all the necessary household appliances. 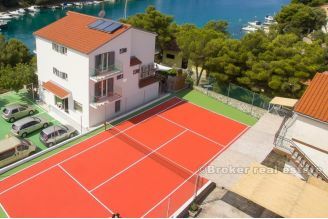 One of the finest features of the villa is the swimming pool with sea water and its own tennis court. 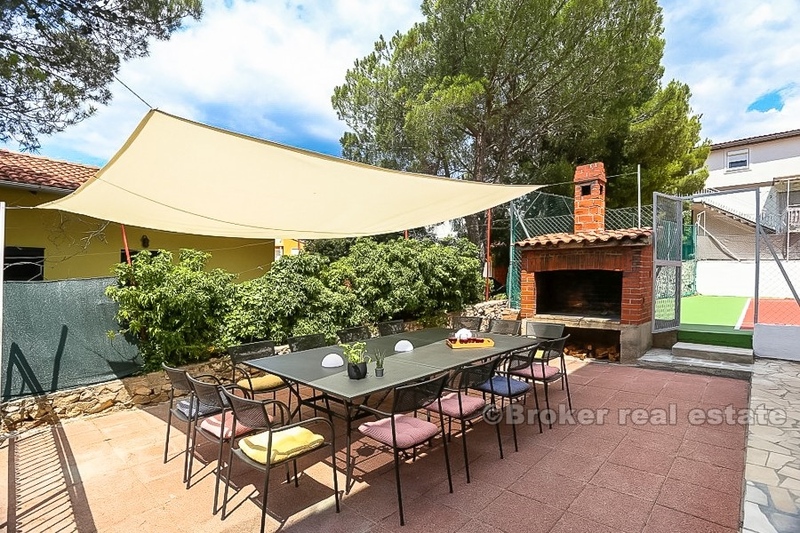 In the courtyard of the house there is a brick barbecue and a large terrace with loungers by the pool. 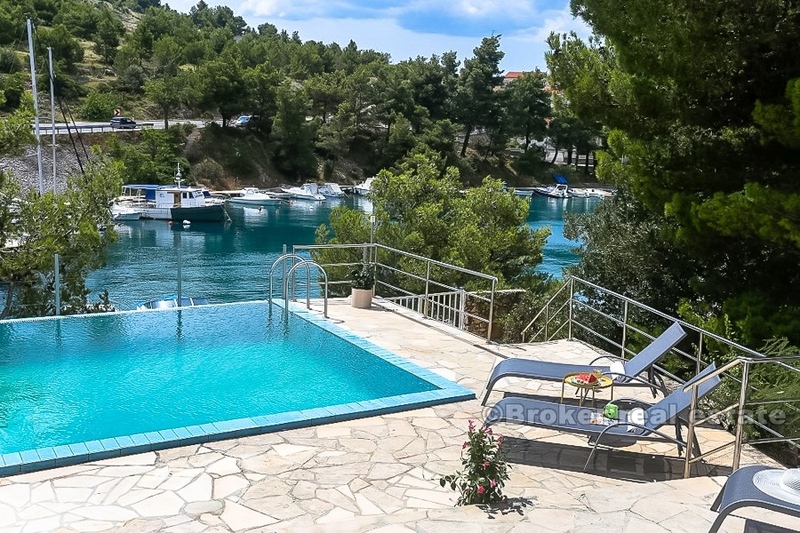 The property has eight parking spaces and a private berth for the boat. 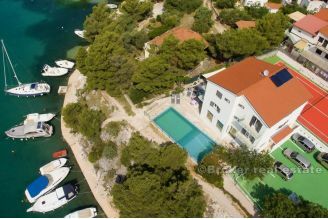 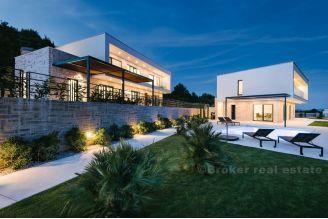 The shop is a short walk away, while the larger shopping centers, Primosten and Rogoznica, are within 20 km, while the international airports of Split and Zadr in a radius of 55 km.